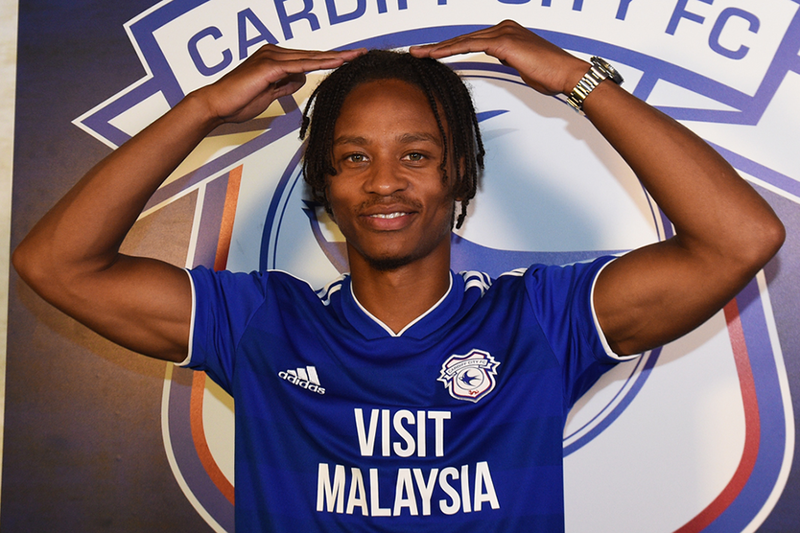 Cardiff City have completed the signing of Bobby Reid from Bristol City. The forward joins Cardiff on a four-year deal for an undisclosed transfer fee. Reid scored 19 goals and provided seven assists in 46 matches in the Championship last season. He also struck against eventual Premier League champions Manchester City in the semi-final of the Carabao Cup. The 25-year-old is manager Neil Warnock’s fourth signing ahead of Cardiff’s Premier League return. He follows Josh Murphy, Greg Cunningham and Alex Smithies, who also signed for the Bluebirds on Thursday. Reid could make his PL debut when the Bluebirds begin their 2018/19 campaign at AFC Bournemouth on the weekend of 11-12 August.